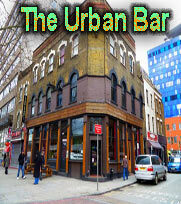 The Urban Bar from Cuban Salsa Classes from 7.30pm till 9.45pm. Have a party for a friend at our Salsa Night! All Nations like to Salsa with Us! Celebrate your Special NIGHT with a SALSA PARTY. Friendly Crowd Join us for a Great Night of Cuban Salsa and Fun! All are Welcome from 7.30pm Beginners always Welcome. 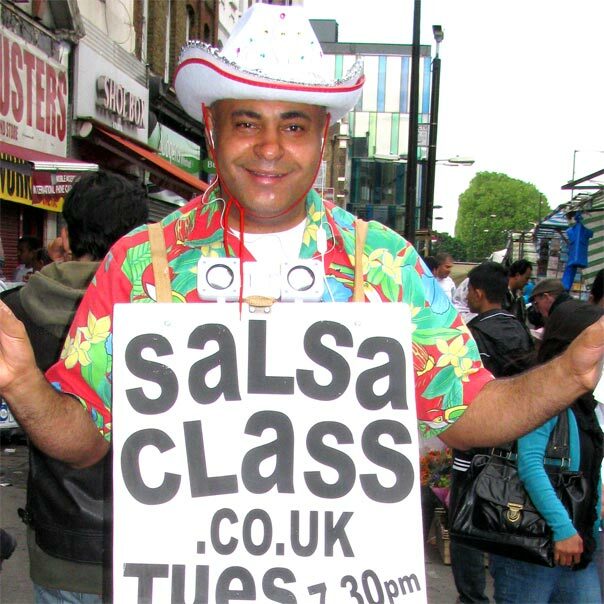 Cuban Salsa goes to the East End of London. Wednesdays at The Urban Bar. Check out what we have got in store for you. Experienced, friendly teachers and a friendly atmosphere. An emphasis on inclusion and the enjoyment of the dance. A fully air conditioned dance space with a completely wooden floor. A chance to learn about the music. The opportunity to dance with more experienced dancers and to meet others from a variety of backgrounds. Birthdays and other important events celebrated. If you have never danced Salsa before do not worry about coming on your own. That is the beauty of the dance, you can come on your own and we guarantee you a good time. All are welcome to sample the fun and the good times to be had by all who are up for a good time. If you're still not sure, why not drop us a line and we'll answer any of those queries. 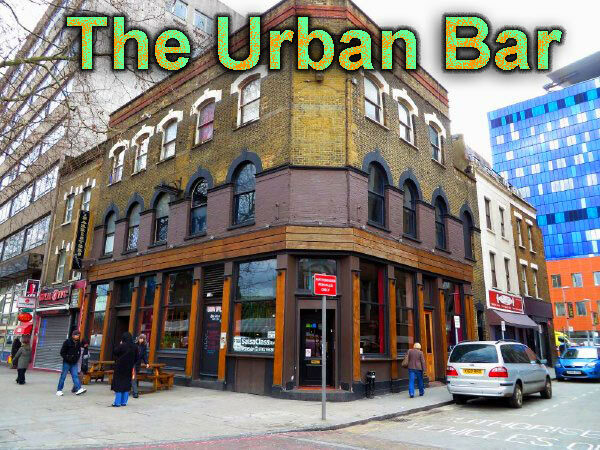 The Urban Bar is in Whitechapel, walking distance from Aldgate, Bethnal Green, Bow, Broadgate, Mile End, Limehouse, Shoreditch, Shadwell & Stepney. The transport connections to further areas are well serviced by Whitechapel Underground Station, opposite the venue. 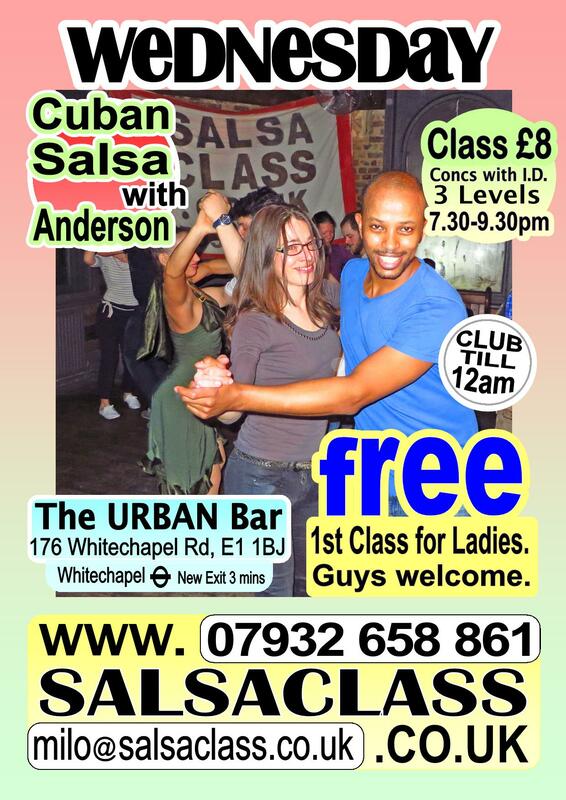 CLASSES from 7.30PM all Levels and CLUB TILL LATE with the best music Salsa has to offer. 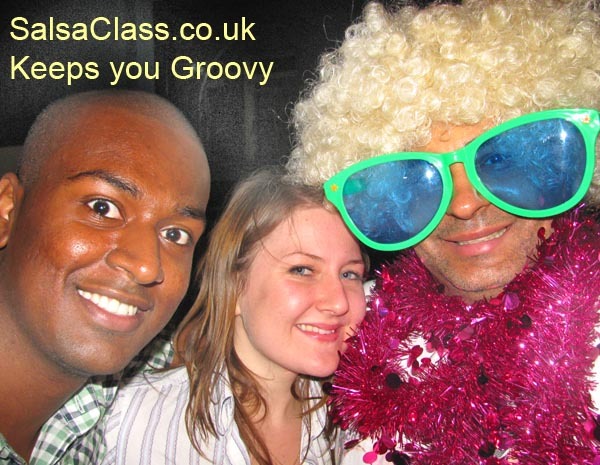 Click through our website WWW.SALSACLASS.CO.UK to see some great party pictures and get a flavour of the fiestas. The party vibe kicks as soon as the Salsa class ends and all can come along to dance with us. As ever to all our evenings your friends and family are most welcome to join us. Class £8 or Concessions £7.Or Club only £2 till Late.